Kendall Jenner is one of those annoying girls who can pull anything off... but we love her for it. 4. 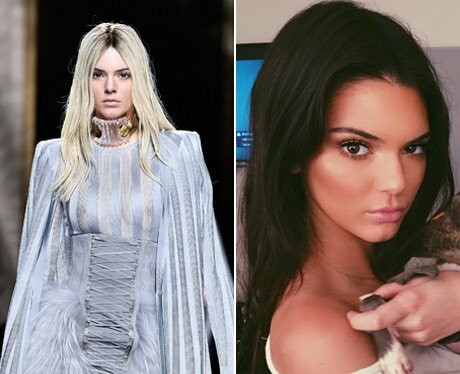 Kendall Jenner is one of those annoying girls who can pull anything off... but we love her for it.